Extremely compact, the new SMX alarms from Prologic have all the important features needed from the modern car anglers and more. Extremely compact and elegant shape, it uses normal AAA 1.5V batteries. 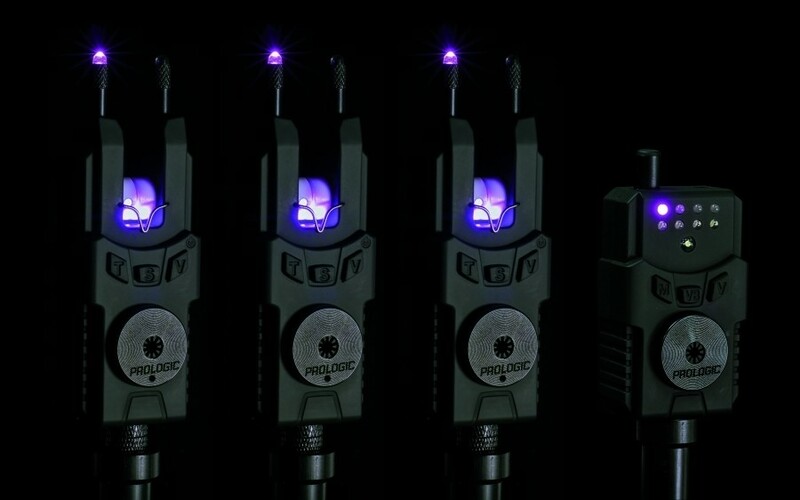 Totally waterproof, we have used an evolution of the illuminated snag ears previously used in the SMW alarm, but with a substantial difference, on the SMX the illuminated snag ears are telescopic so more compact and safe to store and more adaptable.